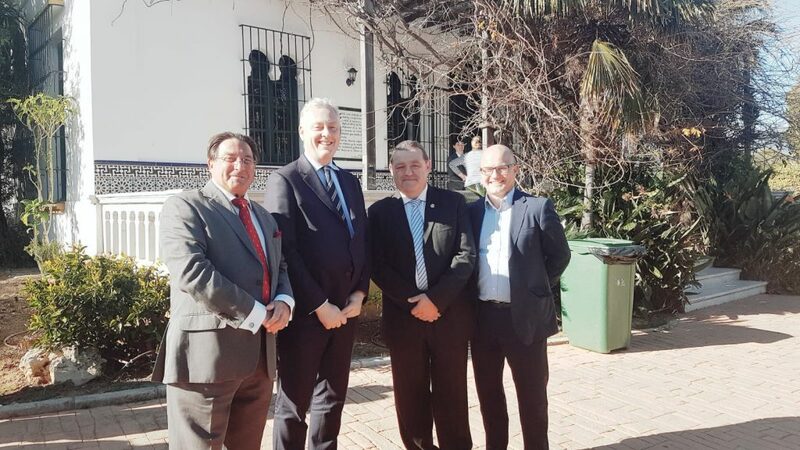 Manilva and Casares Townhalls organised an event on 6th February in association with the British Embassy in Madrid to update the British population about the state of Brexit negotiations. Nearly 18 million British people visited Spain in 2018 and more than 1 million have homes in Spain or spend considerable time here. Bookings for holidays to Spain by British people between April and October 2019 are up by 35% compared to last year. The Spanish Government recognises the value of British investment in Spain and the spending power of its visitors. Spain and the UK have signed the first Bilateral Treaty ensuring that British people will be able to vote in Spanish local elections. This is a sign that both Spain and the UK are working closely together and in the event of a no deal, an agreement between Spain and the UK will be reached fairly quickly. The existing withdrawal agreement would guarantee British citizens who live in Spain maintain their existing rights such as access to the Spanish healthcare system, legal residency and the increases of pensions annually in line with the increases of pensioners living in the UK. Spain have informed the UK that they will introduce a Royal Decree and will replace the existing residency green documents with a new card. At this stage Spain is working on the Royal Decree and the application process and format will be published in due course. British people under the age of 65 retiring to Spain. The British Government is aware that these people either have to work or take out private health insurance which can be costly. Both the British & Spanish Government are discussing how to resolve this. The Spanish Prime Minister, Pedro Sanchez, wants British people living in Spain to continue to live here, with or without a withdrawal agreement. People under the age of 65 who retire to Spain require proof of healthcare. If you are legally resident in Spain, then it is important that you change your UK existing driving licence for a Spanish driving licence. both Pedro Sanchez & Theresa May are committed to working together to protect the rights of British citizen living in Spain and the rights of Spaniards living in the UK. Both have stated that access to the respective healthcare systems and legal residency would be maintained. both the Spanish & British Governments will maintain a 90 day free travel period with no need for a visa within a 180 day period. British people will be able to come to Spain for up to 180 days within a year with no need for a visa. it is important that all British people living in Spain have legal residency in the form of their green A4 paper document or their green residency card. It is not too late to apply for legal residency before 29 March 2019. The British Chamber of Commerce in Spain have more than 300 members located across the country with excellent links to the British Embassy in Spain and Consulates. The Chamber is working with the Embassy and its members to voice the concerns of their members about Brexit and expect an orderly withdrawal from the EU. Stressing the importance of becoming a resident if you live in Spain. The College of Administradore de Fincas acts for 80% of people who own a Spanish property in a community of owners. If you are living and working in Spain, register with social security, pay your tax and become a legal resident. British people can open bank accounts with La Caixa now and after Brexit. Has an excellent knowledge about the concerns of Brits living in Spain and is feeding this info to British Government and Spanish authorities. If Brits cannot get appointments for residency or to change their driving licence, let her know. 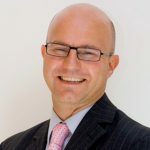 My Lawyer in Spain are acting for clients in applying for their legal residency, new Spanish driving licences, registering on the padron, putting in place Spanish wills and Enduring Powers of Attorney, and submitting non residents income tax returns. Do contact us if we can help you at any stage of your life in Spain. Personally, I and my family moved to Spain in 1981 when Spain was not a member of the EU. In those days, a residency process was in place and everyone had to have medical insurance. My personal feeling of which I am convinced is that British people living in Spain and those visiting will continue to be welcomed by Spain with or without a deal. Important to keep up to date with the news and be a legal resident.